Dentistry for children is one of the most needed of all specialties in dentistry. Yet, unawareness of newer concepts of present-day pediatric dentistry practice and the ultimate goals to be achieved still exist. 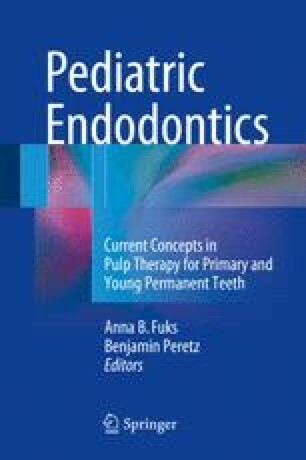 The value of teaching pediatric dentistry cannot be overestimated as inadequate or unsatisfactory dental treatment during childhood may damage permanently the entire masticatory apparatus, leaving the individual with many of the dental problems so common in today’s adult population .